Listen to this broadcast recorded live from WRTI 90.1 on July 11, 2018. 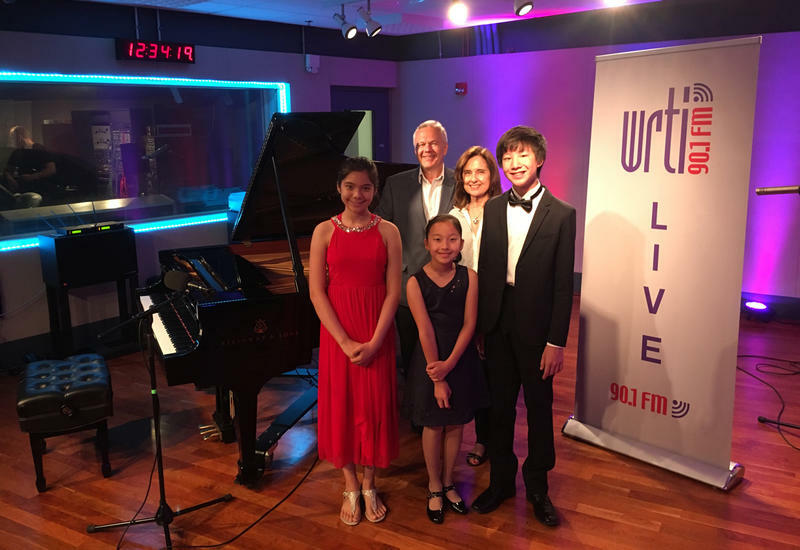 This is the second of our special live concert broadcasts with the winners of the inaugural Steinway competition for young pianists. 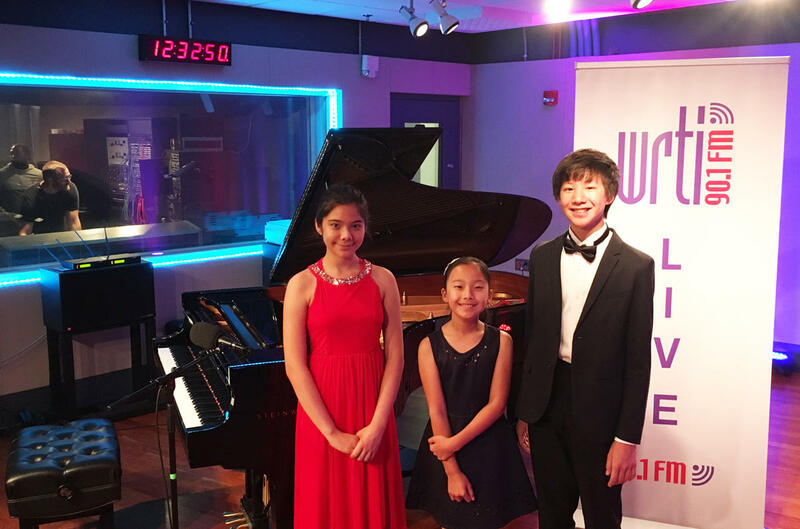 You'll hear Emma Liu (age 10), Petrina Steimel (age 12), and Max Wang (age 14). WRTI's Kevin Gordon is host. The competition was held at Steinway showrooms across the United States and Canada. Here in Philadelphia, students from Pennsylvania, New Jersey, New York, Delaware and Maryland performed at Jacobs Music. Judging the competitors were Temple University’s Charles Abramovic, Immaculata University’s William Carr and Philadelphia Young Pianist Academy founder Ching-Yun Hu. Emma Liu won third place in the first division. She has won several competitions for young players that took her to the Kimmel Center and Carnegie Hall. Emma will play the Chopin Impromptu No. 1 in A-flat. Petrina Steimel started playing the piano at the age of four. The 6th grader is homeschooled and also loves ballet, singing, and martial arts. Petrina will play The Cat and The Mouse by Aaron Copland. Max Wang won 1st place in the second division and has been studying piano since he was 5 years old. Max also plays oboe in his school orchestra and will attend the Curtis Summerfest Young Artist Summer Program. Max will play Suite de Danzas Criollas, Op. 15 by Alberto Ginastera. Listen to the live broadcast from March 5, 2018. 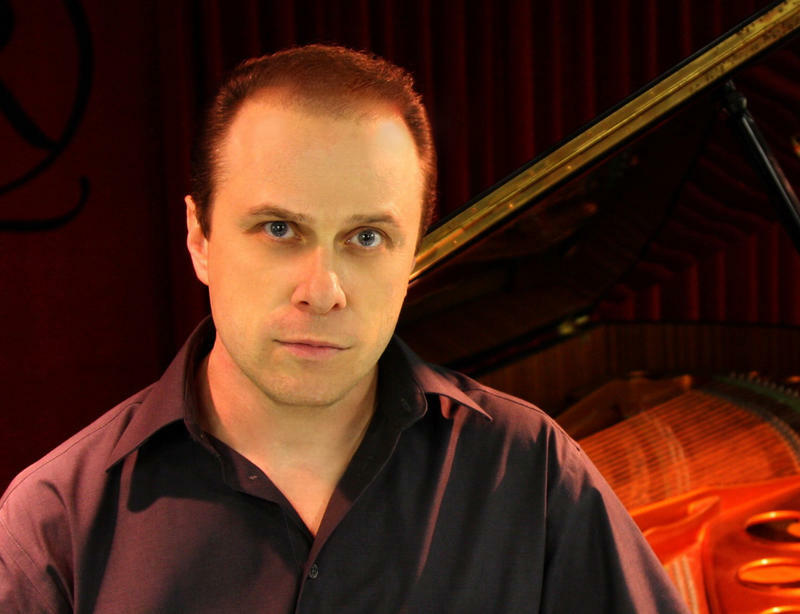 Our celebration of the 165th anniversary of Steinway & Sons pianos concludes on Monday, March 5th with a live in-studio performance by the Russian-born pianist Igor Resnianski. Kevin Gordon is host.